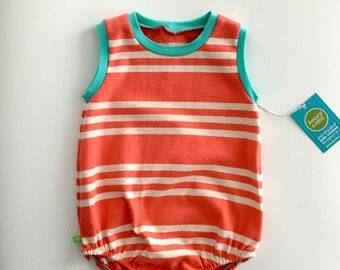 handmade eco-friendly kids clothes for ages 0 to 6. 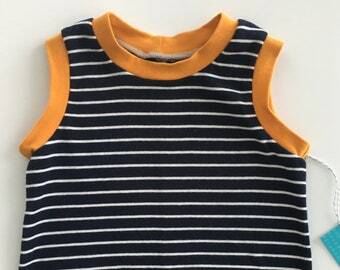 Announcement Upcycled Kids Clothes made from a mix of recycled and new material. 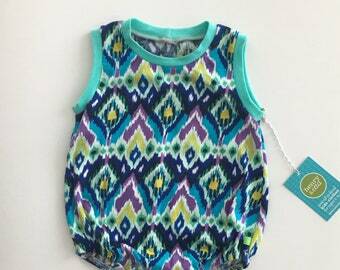 Contact us about Wholesale orders. 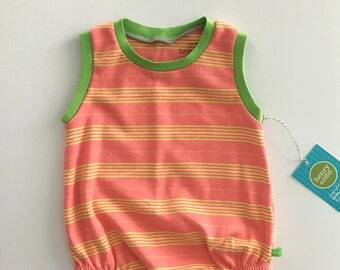 Upcycled Kids Clothes made from a mix of recycled and new material. Got this for a gift and they loved it ...I loved it! Love the concept and love the clothes! So sweet! Quick delivery and nice packaging! custom dress with matching pixie hat. We have a new name -- Henry & Etta -- and a new identity. Back when I started this I had no idea where it would go. Today it's a micro business that keeps this mama busy. X-ing Made was a spin off from my graphic design business X-ing Design. 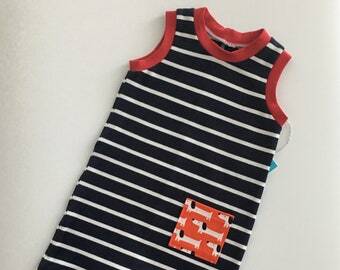 But now focusing solely on kids wear I wanted a name with a little more history. Henrietta was my great grandmother's name, she is our wee lad's name sake. We wanted a name for both boys and girls. Henry and Etta was started a few years back when Henry was a wee thing. His mama was always disappointed with the selection of clothes available for boys. So she started making her own. She loved thrift store and digging for hidden goodies, it only made sense that she started making his clothes from these repurposed treasures. Now 5 years later - with two wee lads at home - it's grown into a little business. 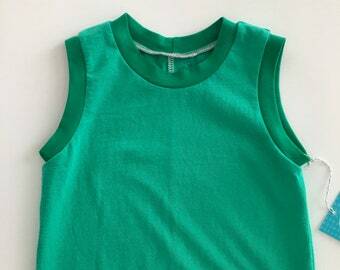 Repurposing these gently used clothes helps us be as eco-friendly as possible. We strive to reduce our waste by designing clothes and accessories that use up even the smallest pieces or fabric. Patchwork blankets and bibs are made from these cherished scraps and backed with organic cotton fleece making them super sort and absorbent. 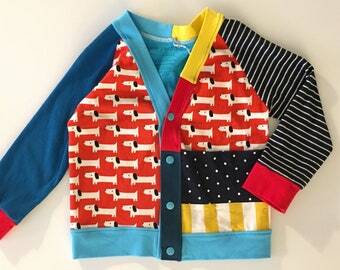 Henry and Etta strives to make fun, playful kids wear for both boys and girls. Because girls like dinosaurs and boys like pink we try to have a variety of options for all kids. 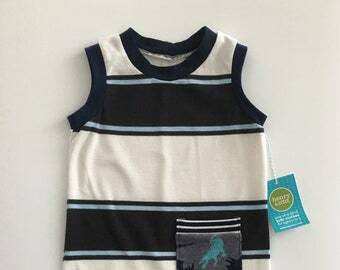 Bright patterns adorn raglan dresses and tees for older kids and sweet baby duds for the teeniest ones. Most materials are 95% cotton with 5% Lycra, some are 100% cotton. We try to use organic cotton whenever possible. 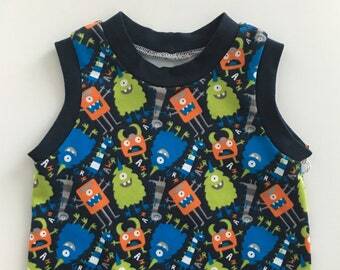 Everything in the shop is made by me using a mix of new fabric & recycled t-shirts. All materials have been pre-washed for shrinkage. Please machine wash cold. Dryer safe. Please see size chart in photos for each listing. 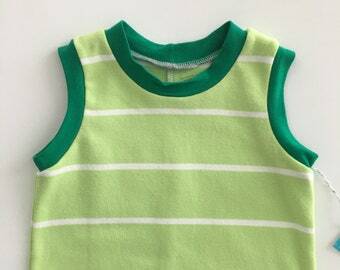 We use a mix of new & gently worn knit fabrics. All fabric has been washed and dried prior to being made into something new. Do to the nature of recycling materials there may be small flaws overlooked. I am working on eliminating waste. 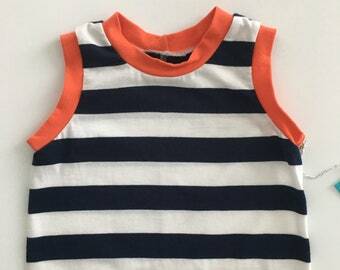 I love giving gently used clothes a second life but want to make sure that all the left over pieces don't end up in the landfill. 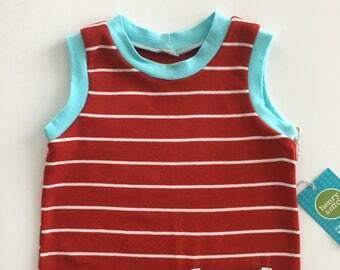 I sort scraps by sizes making hats, pockets and patch-work drool bibs. any pieces to small to use get saved for stuffing cushions and pillows. Please be sure to check your current mailing address. Customer is responsible for any returned packages due to incorrect address. We gladly except returns & exchanges. Exchanges will be shipped when the original item is received by us. Item must be returned in original condition. Customer is responsible for items while in transit. If exchange is timely please purchase new item and a full refund can be made when the return item is received minus shipping. When making a return customer is responsible for all shipping costs. Customer is responsible for all custom charges incurred. Please consider that some packages can get held up in customs and this is not the fault of the shop. The shop is not responsible for lost packages sent international mail.